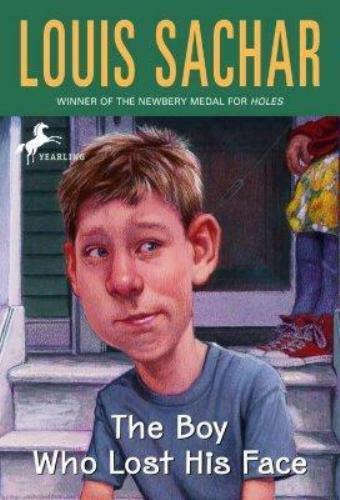 Louis gained the critical acclaim because of her stories of Pig City and Sideways Stories from Wayside School. Talking about his education, he went to Antioch College for only one semester after he graduated from the high school. Then he decided to transfer to University of California, Berkeley. 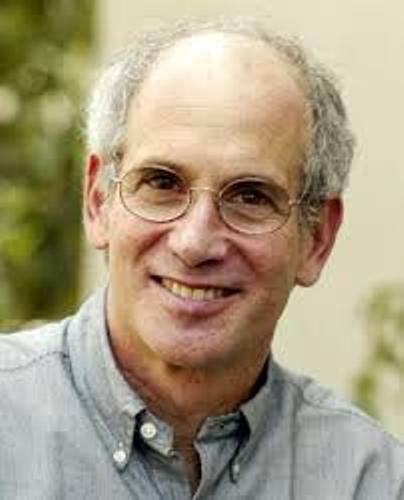 Louis got a degree of Economics in 1976 from UC Berkeley. Then he decided to create a story with a title, Sideways Stories from Wayside School. This children book was set in an elementary school. It was involved with supernatural elements. 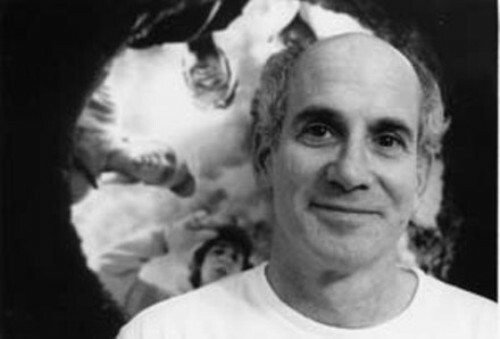 In 1998, Louis was the winner of the U.S. National Book Award for Young People’s Literature. 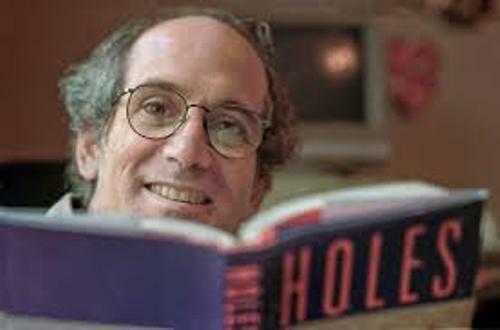 In 1999, he got the prestigious award of Newbery medal. You are wrong if you think that most of his books are based on his personal experiences. He stated that his personal life is very boring. So he needed to make up stories to write on his books. It took nine months for him to write a book after he worked in the day at the Connecticut sweater warehouse. Louis was interested to be enrolled in law school after he was fired from the warehouse. At that time, his book, time Sideways Stories from Wayside School was accepted for publication. At first Sideways Stories from Wayside School was not a popular book in US. It was published in 1978. But then the book is very famous among the young readers. In 1980, he got a law degree from University of California, Hastings College of the Law. At that time, he was still involved with a part time job as a writer. He decided to become a full time writer after the sales of the books were well. In 1989, he became s a full writer. Check another American writer in Lorraine Hansberry facts. Some books that he created include Wayside School Gets A Little Stranger (1995), Sideways Arithmetic from Wayside School (1989), and Kidnapped at Birth? (1992). 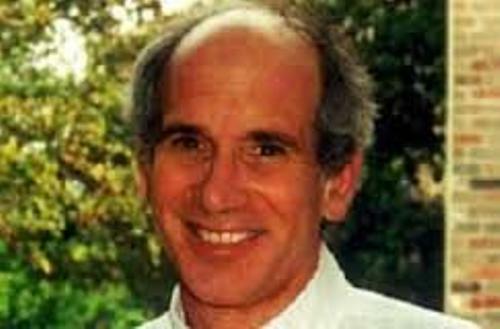 Are you satisfied with facts about Louis Sachar?